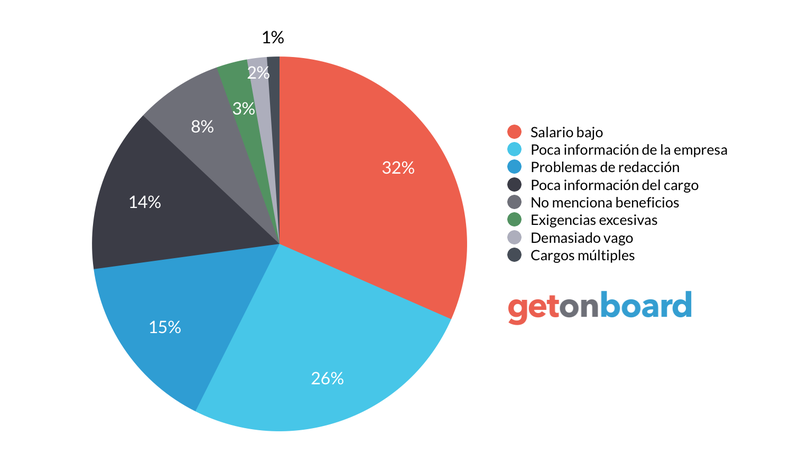 Somos un poryecto de startup empezando a sugir, buscamos profesionales de alto desempeño para que sean parte de un equipo eficaz. HcDevLabs is not currently looking for talents. Interested in working in HcDevLabs? Follow HcDevLabs in Get on Board and we'll notify you when new jobs are published.